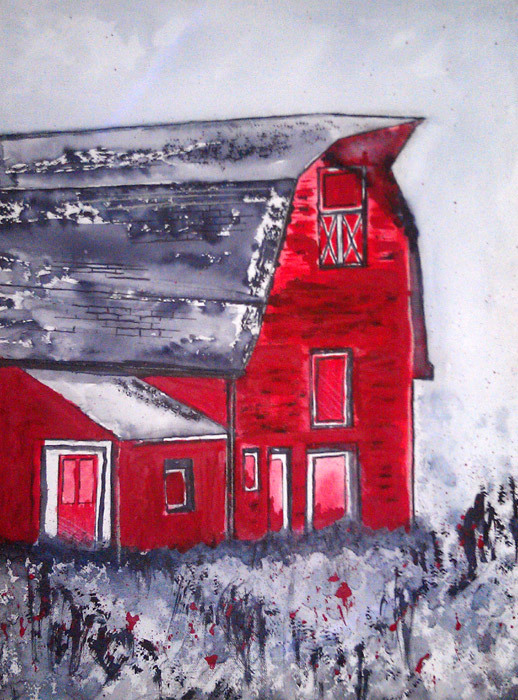 Barn – Lost Era – Time never stands still. And the parents of our grandfathers are gone. The new era has come in and some of society will be left behind. Category: Ink wash, Red Series.